Building something from the ground up can be a time-consuming and at times, overwhelming process. But it doesn’t have to be. Working with the best architects can make the building experience a rewarding and meaningful one. 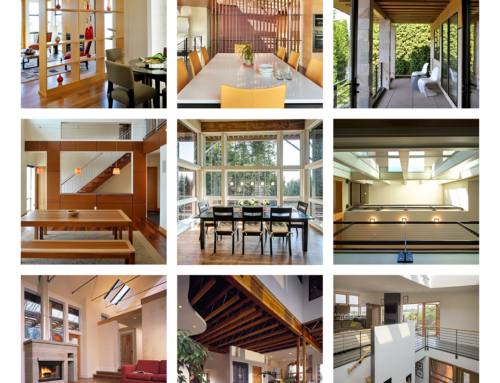 Rhodes Architecture + Light has more than two decades of experience building in the Pacific Northwest. We can make your vision a reality. 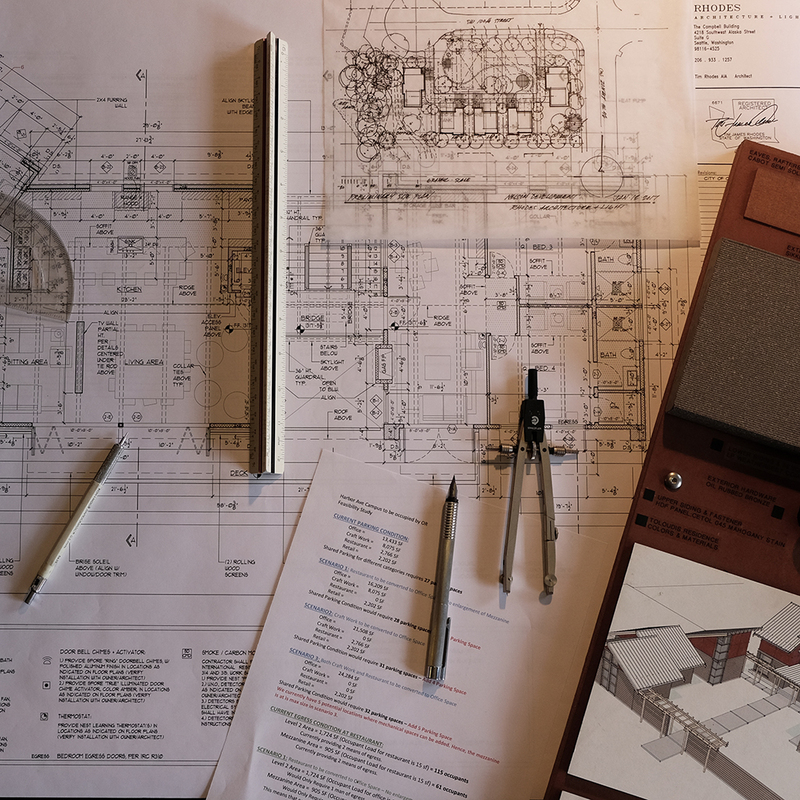 There are many reasons you should value the relationship with your Architect. But here are just a few of the reasons partnering with Rhodes for your design project can be a truly invaluable experience. Did you know that the way your home is designed could increase your comfort, health, and peace of mind? 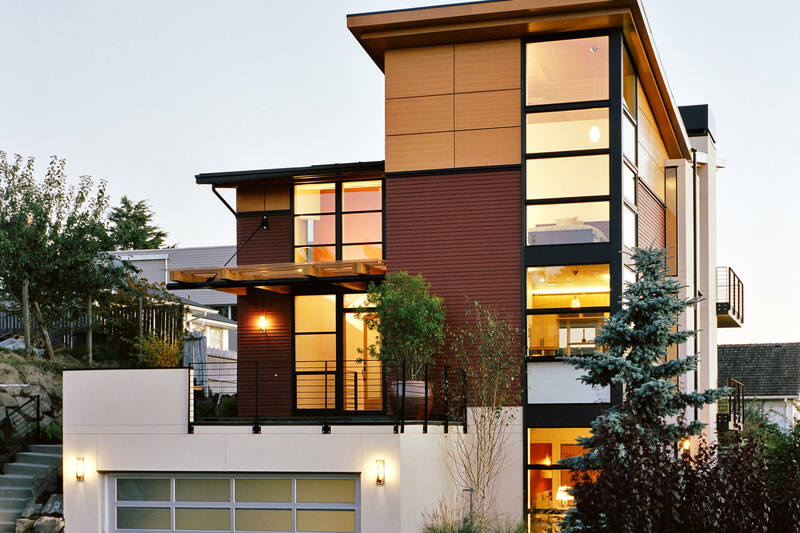 The best architects will make sure your home is designed according to your personal tastes, as well as your overall well-being. 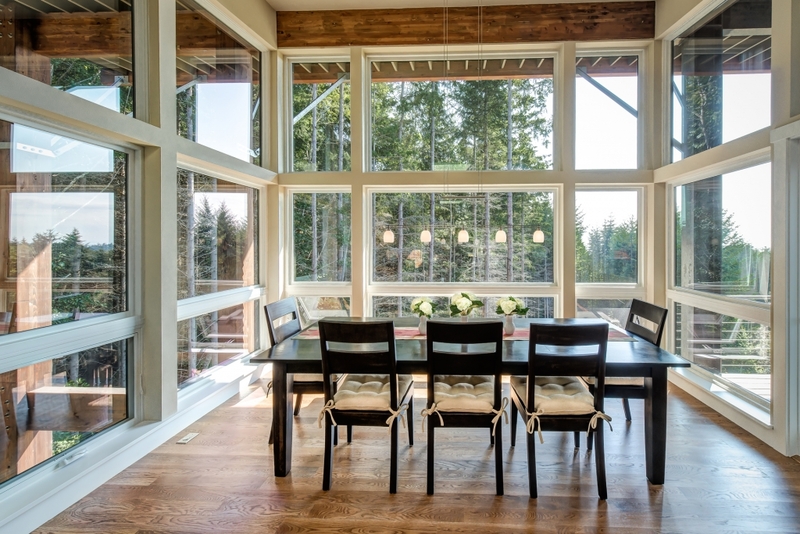 Rhodes designs spaces that provide optimal lighting, indoor air quality, and comfort. Our spaces provide a balanced combination of natural and artificial lighting. Whether you want to create a pleasant, spacious, or relaxed atmosphere, Rhodes will design your space to create the particular feeling each room should evoke. We can also use thoughtful, experienced lighting design to create better space, visual interest, and thoughtful focal points in your home. The end result is a space that is visually stimulating, while also enhancing safety and comfort. To understand how we can take advantage of the transformative power of light, read about some of our past work here. The design of a building can go a long way toward enhancing indoor air quality. 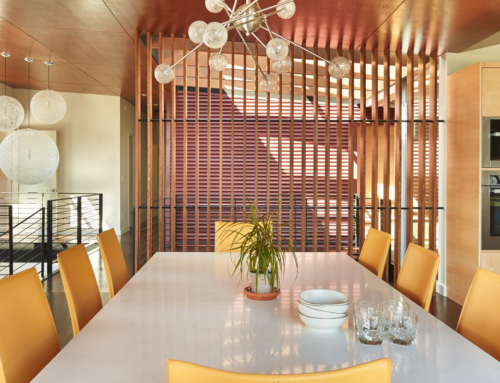 The best architects will select environmentally-conscious materials that are free of contaminants and pollutants and ensure that buildings are properly ventilated. Furthermore, controlling building air pressure is an important part of controlling pollution. Air movement, therefore, should be directed from the occupants, through, and then out of the building. We understand this and will design your space with both safety and comfort in mind. Spaces that you use every day are more comfortable and bring peace of mind if they are designed for use and scale of the humans who use them. 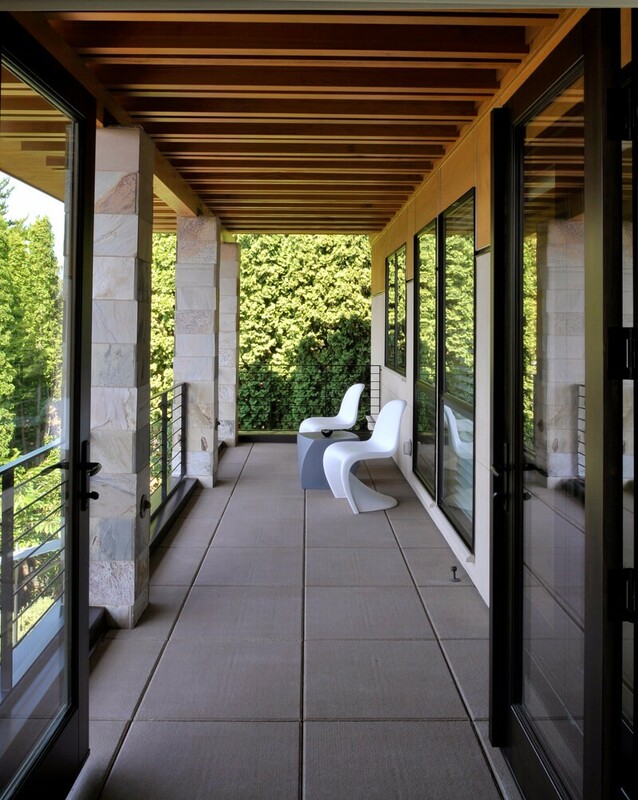 Entry spaces designed to welcome and entice, dining spaces that promote (quietly) intimate conversation, and living spaces that are open and flow but are not too tall or large are our design focus and expertise. Another reason to value the relationship with your Architect is added value they provide to your home. 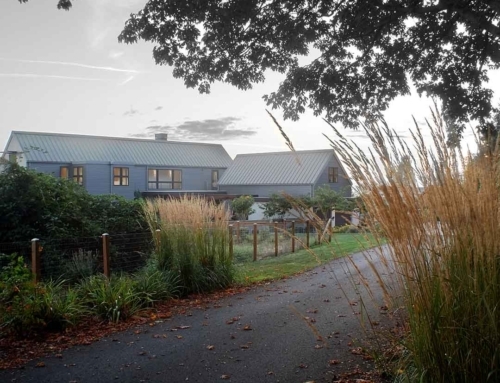 The best architects will save you money in a variety of ways. First, they are knowledgeable about many types of materials and finishes. This means they know what materials will be durable and long-lasting, saving you replacement and maintenance costs. If you’re undecided about a particular product, we can do a cost comparison and product performance analysis to help you make the right selection. We’ll assist you in selecting quality products and materials that you’ll love, and are also within your budget. 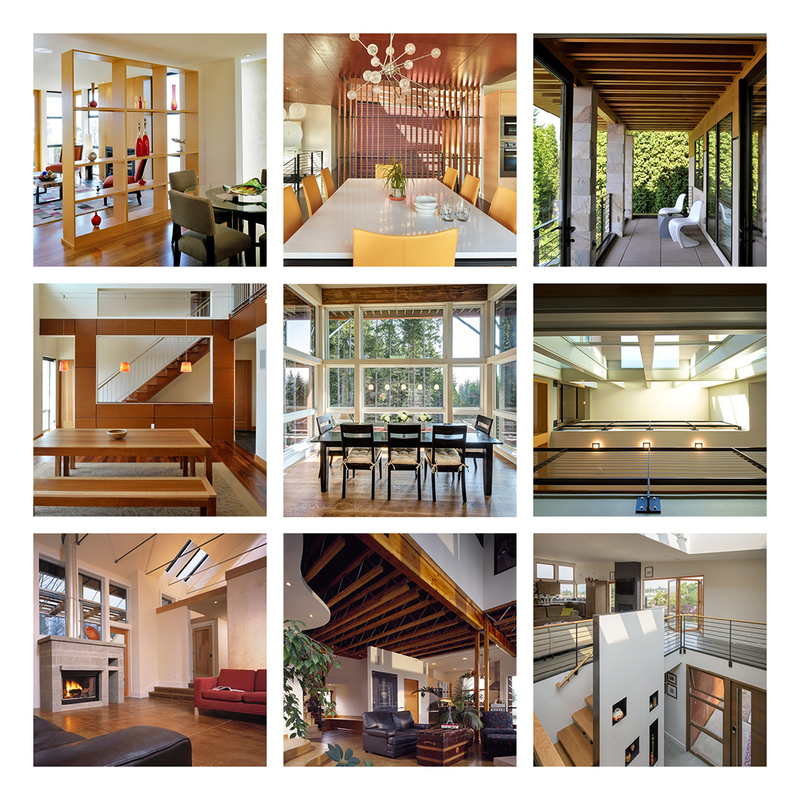 Guiding the use of your construction budget in ways that are tangible, maximizing the value and comfort of your house, and minimizing expensive maintenance and refinishing is our Architect’s focus and love. 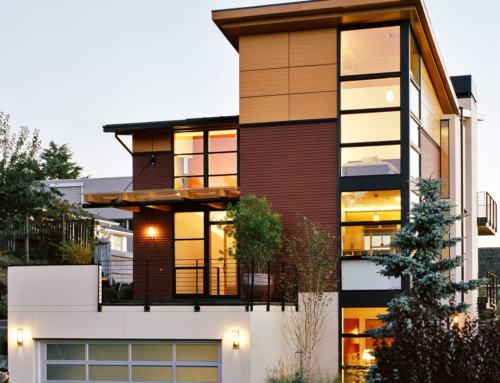 Rhodes Architecture is also skilled in energy efficient designs. 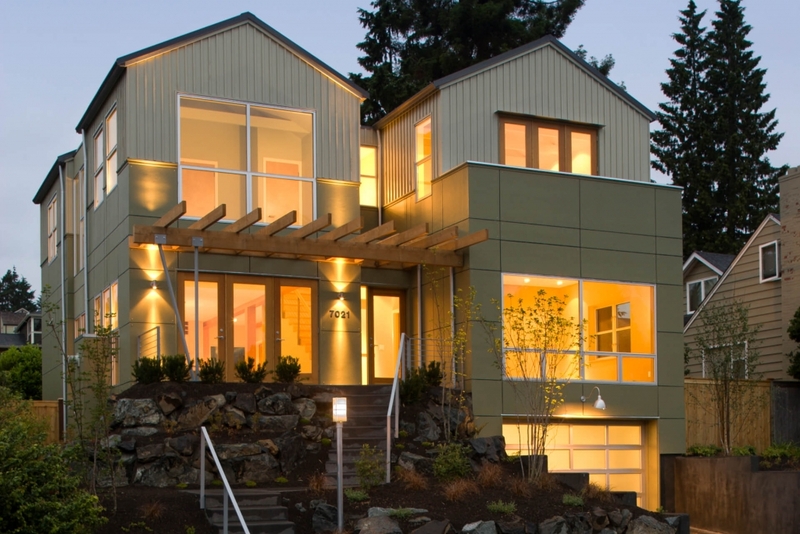 Energy efficient homes are important to help reduce utility bills. According to the Department of Energy, heating and cooling costs are the largest energy expense for most homes. It’s a great investment then to work with an Architect who understands how to build an energy efficient space that will increase your cost-savings. 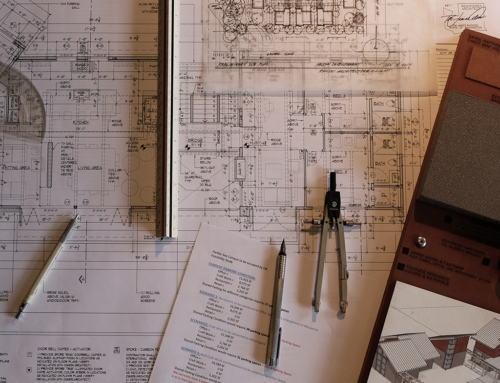 From conception to construction, building a space can be an intricate time consuming process that requires thoroughness and attention to detail. 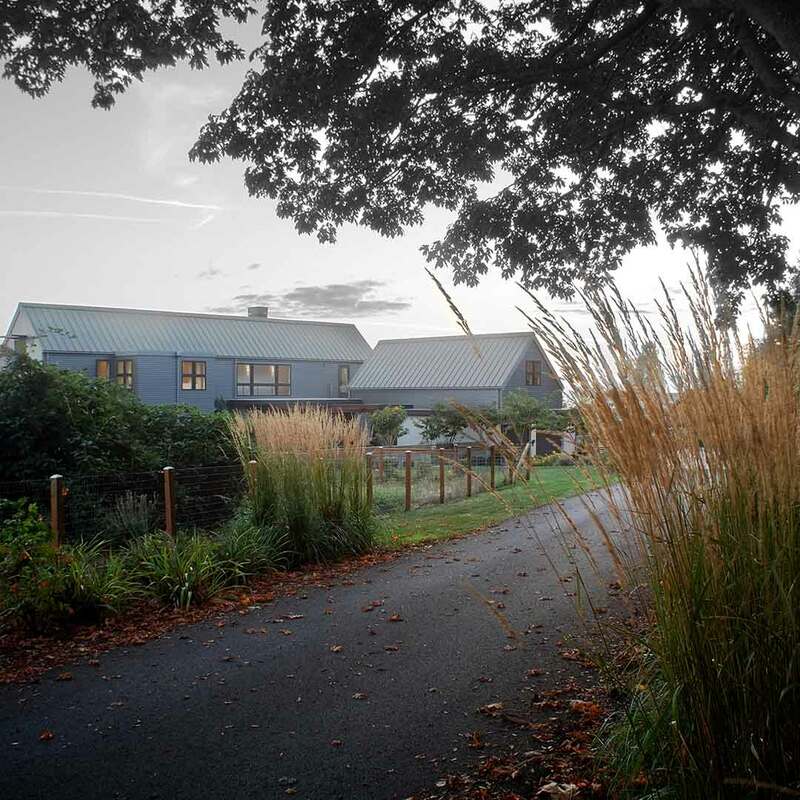 While it can be quite the undertaking, an experienced Architect can streamline the design & building process. While you and your vision will be at the center of it all, we will coordinate and manage the entire experience. Being able to create a space customized for your life is a gift, after all, and the process, managed by an Architect, can be a pleasure. A strong team is required to bring together a building smoothly and efficiently. 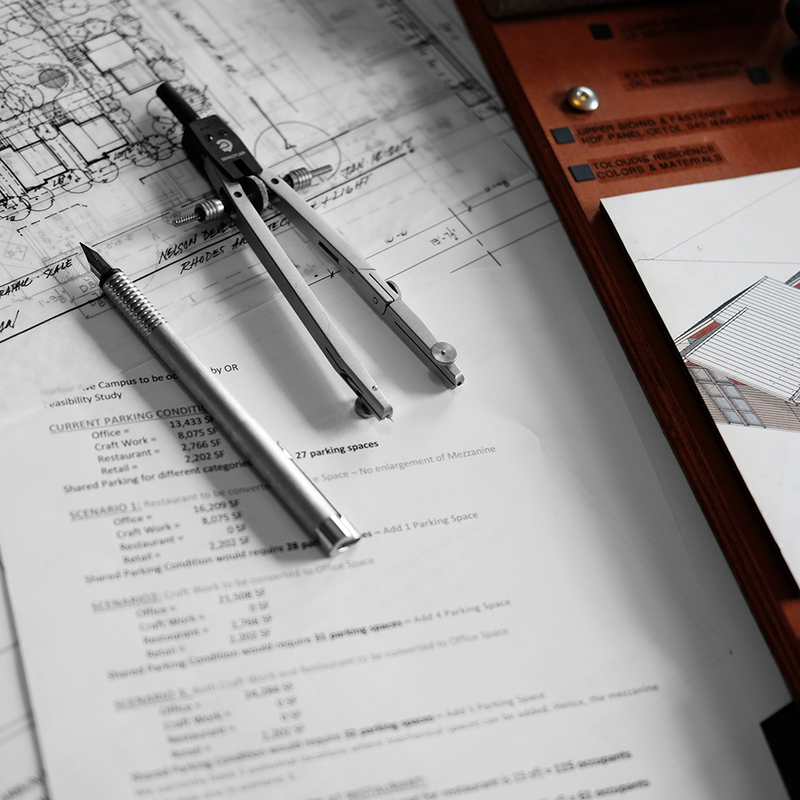 Not only does Rhodes have a talented team of architects in place, we also have over 23 years of experience in coordinating with contractors, engineers, and building officials to streamline the building experience. Similarly, we have a deep understanding of building codes and laws. We will help you secure the proper permits and ensure everything is in compliance. Our expertise and experience can often speed up the approvals process, saving you both time and money. Though building is quite intricate, we will work closely with you, listen, and take care of the fine details. We will review and oversee the construction to make sure your vision materializes exactly according to plan as we make your dream a reality. The best Architects will form a personal relationship with you. They’ll work closely with you to understand your life and needs and design your structure accordingly. By getting to know your preferences and desires, our Architects will design a layout that maximizes the efficiency and functionality of your space and takes best advantage of your land, the orientation and views of your site, and your lifestyle. The Rhodes team of Architects will sit down with you and listen to you describe your daily routine. We’ll work with you to understand your visions and how you intend to use the space. We’ll learn about your tastes, habits, and preferences. 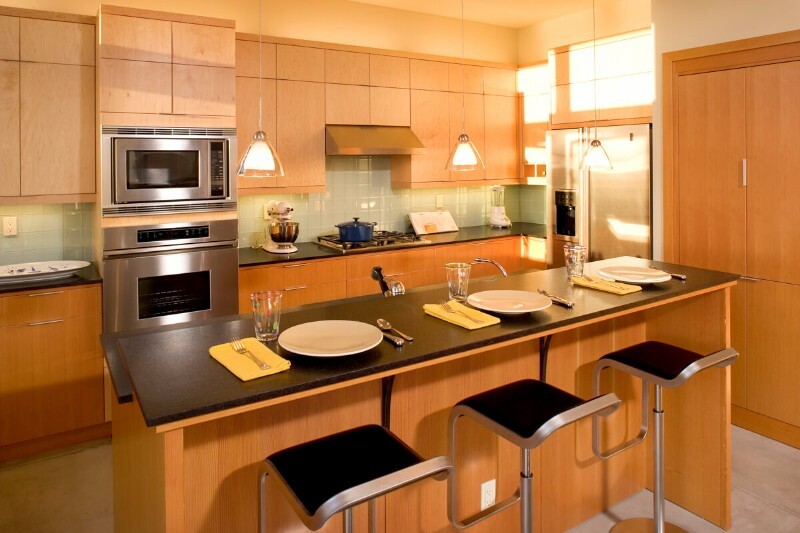 Then we’ll take what we’ve learned to design a personal layout that’s well suited to you and your life. Plan to create gardens and greenspaces in your backyard, for instance? Perhaps, a mudroom at the back of the house would work well for you. If you enjoy reading or writing with lots of natural sunlight, a window nook could be an ideal option. At Rhodes, we take a personal interest in you as an individual. That intimate awareness and understanding of your preferences help us design a layout that’s personalized to you and optimizes your available space to suit your particular needs. Working together, we’ll create the perfect place for you to work, live, and play. Not only should you value the relationship with your Architect, you should take full advantage of it. Only the best Architects will take the time to get to know you, not simply as a client, but also as the unique individual you are. Only by understanding how you operate on a more meaningful level, can a home be articulately designed to fit your desires and needs. 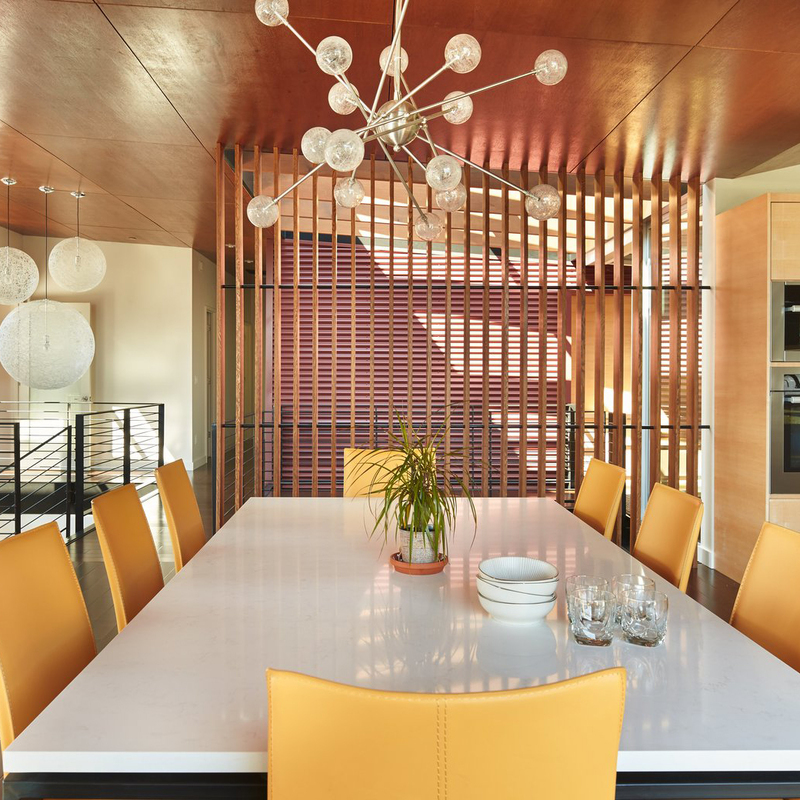 Rhodes Architecture + Light has built its reputation on connecting with clients and using what we’ve learned to customize spaces. We’ll do the same for you. Give us a call; we’re looking forward to getting to know you.